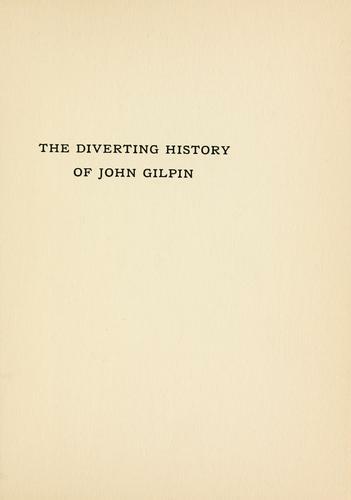 31 editions of John Gilpin found in the catalog. Add another edition? 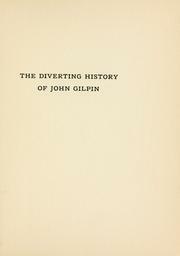 Are you sure you want to remove The diverting history of John Gilpin from your list? 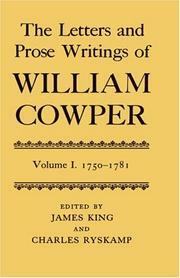 Published 1906 by Houghton Mifflin in Boston . 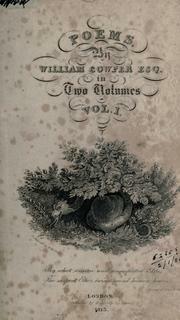 On his wedding anniversary, John Gilpin sets out to join his wife for a celebration, but the horse runs away with him.